ICE returns to Mostly Mozart for our TENTH consecutive summer! This is a free event and a preview to the evening performance at John Jay College! Composers Courtney Bryan, Ashley Fure, Michael Pisaro, and George Lewis, whose works will be performed during the Mostly Mozart Festival, join members of the International Contemporary Ensemble and moderator John Schaefer for a discussion of their works, the creative process, and the future of classical music. John Adams’s groundbreaking work Grand Pianola Music is the centerpiece of this spirited celebration of the piano and technology from the ever-inventive International Contemporary Ensemble. Dating from 1982, Adams’s work for two pianos, voices, and chamber ensemble uses live performers to recreate tape-delayed loops to astonishing effect. In the first half of the program, Courtney Bryan’s Songs of Laughing, Smiling, and Crying creates conversation between the piano and recordings plucked from YouTube. And in a newly revised version of George Lewis’s epic chamber piece Voyager, AI technology allows the piano to take up the conversation on its own, a sentient automaton among human wind players. How do we bear witness to a thing our bodies seem built to ignore? In Ashley Fure’s immersive music-theater piece, created with her architect brother Adam Fure and the International Contemporary Ensemble, 24 subwoofer speakers emit sound too low for humans to hear, creating a subsonic sense of ecological anxiety that ripples around the audience. Under a dense canopy of sculpted matter, tones are “made tactile, objects made audible, noise made beautiful” (New York Times). Drama is steered away from the human, time is stretched to a geologic scale, and seven live performers act as wordless harbingers of a consciousness not limited to the living. This is an intimate, immersive experience. Seating is very limited and will be available on a first-come, first-served basis. Due to unforeseen circumstances, the previously scheduled 9:30pm performance has been cancelled. Echoing the environmental themes and communal experience of John Luther Adams’s In the Name of the Earth, Michael Pisaro’s 75-minute piece embeds audience members in a grid of 100 performers, where they are slowly submerged in an ocean of sound. Isolated, imperceptibly soft noises—sandpaper on stone, seeds falling on glass, bowed bells—are layered into powerful waves of sound adding to the immersive nature of the experience. A work of monumental scale, presented with uncommon immediacy, a wave and waves melds microscopic moments of friction, gravity, and vibration into a single, pulsing organism. THANK YOU! Click here to see everyone who’s funded a foot of our campaign! I have to admit that I dd it and scrolled until I saw my name. On May 1st, we began an epic journey with composer Phyllis Chen, communities across the country, and all of you! Our goal? To create a new work—a truly neighborhood-focused collaboration—with a record-breaking 400-ft music box strip. 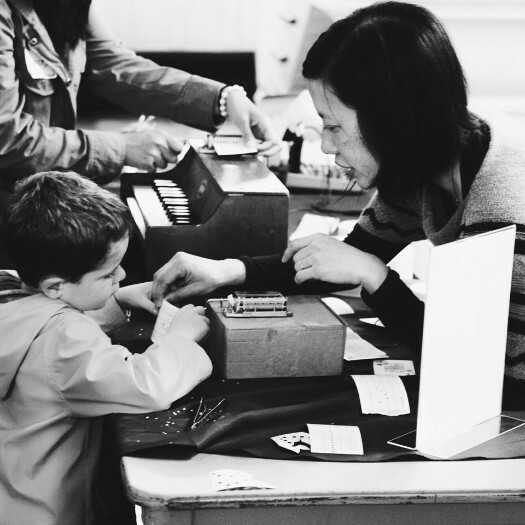 Since then, we have raised $17,000 towards creating this magical music box collaboration! If you’ve participated in our campaign, THANK YOU! If not, there’s still time to give: we’re $3,000 away from our $20,000 goal! Our 400-ft #ICEmusicbox journey represents everything we stand for—inclusivity, radical experimentation, and community participation—and we couldn’t do it without you! Help us continue to empower the musicians of tomorrow by donating today! 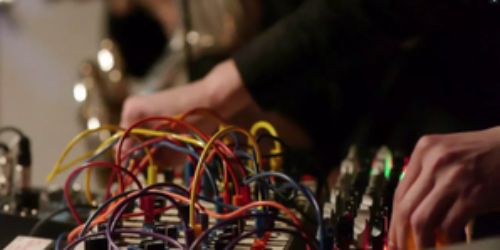 New Music Gathering is an annual three-day conference dedicated to the performance, production, promotion, support, and creation of new concert music. New Music Gathering is an annual three-day conference dedicated to the performance, production, promotion, support and creation of new concert music. Hailed as “more than just another new music festival” (Wall Street Journal) and “a joyous celebration of the art and craft, and yes, even the business, of making contemporary music,” (I Care If You Listen), conference New Music Gathering heads to Boston Conservatory at Berklee on May 17-19, 2018. New Music Gathering brings contemporary musicians, artists, administrators, and musicologists together to meet, talk, and foster relationships in the new music community. 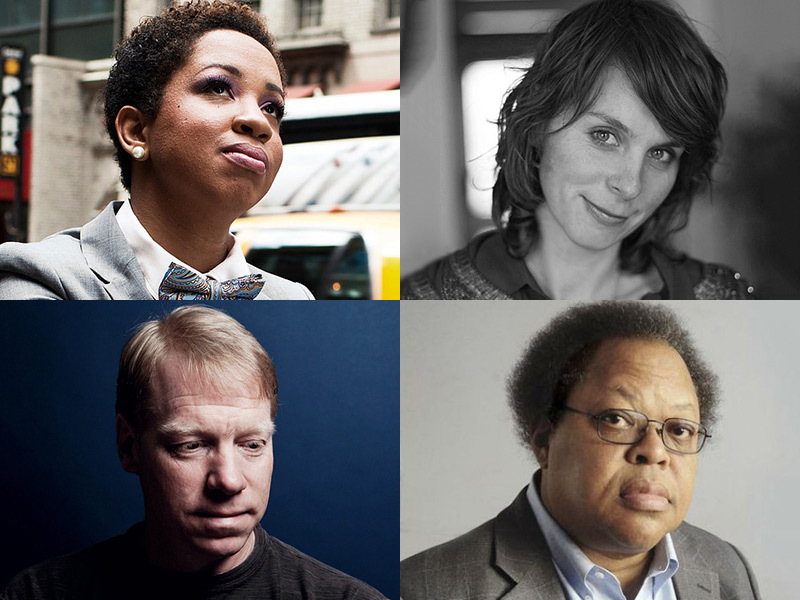 Our 2018 conference proudly features vocalist, performance artist, and NewSounds Music host Helga Davis as keynote speaker; her keynote address will focus on the conference’s theme of “Accessibility.” Headlining performers include the boundary-breaking string quartet JACK Quartet on May 17, composer/performer and media artist Pamela Z on May 18, and the Boston-based Dinosaur Annex Music Ensemble on May 19. With concerts, lecture recitals, roundtable discussions, talks, and everything from composer-performer “speed dating,” to one-on-one consultations with industry professionals. #NMG2018 aims to be both a conference in the traditional sense but also quite literally a collective place for things to grow, improve, solidify and above all get personal. Hailed as “more than just another new music festival” (Wall Street Journal) and “a joyous celebration of the art and craft, and yes, even the business, of making contemporary music” (I Care If You Listen), New Music Gathering heads to Boston Conservatory at Berklee on May 17-19, 2018. New Music Gathering brings contemporary musicians, artists, administrators, and musicologists together to meet, talk, and foster relationships in the new music community. On the second day of the festival, ICE presents on recent developments in ICEcommons, the ensemble’s crowdsourced index of newly composed music. 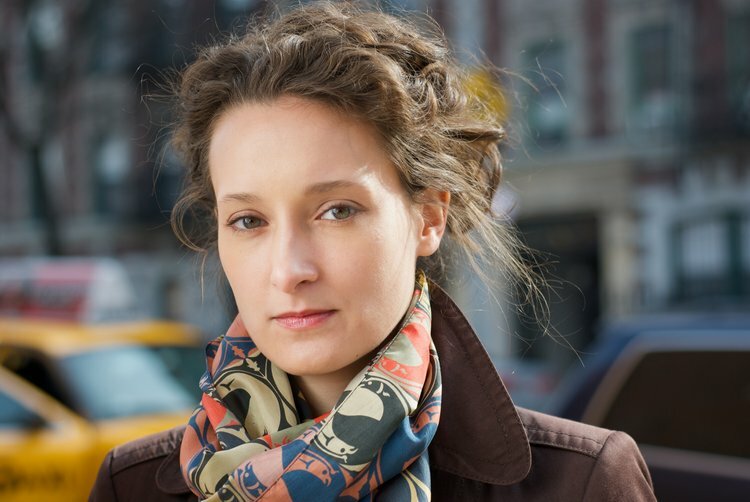 Bassoonist and ICE Co-Artistic Director Rebekah Heller and pianist Jacob Greenberg present two ICEcommons discoveries: Jessie Cox’s solo bassoon work Form Content Negotiation and Aida Shirazi’s solo piano piece Albumblatt. Both composers will attend the event and will guide a discussion of their creative process and their experience submitting to ICEcommons. Our free OpenICE performances continue in Chicago! ICE presents two great Chicago-based composers and two brilliant contributors to ICEcommons. 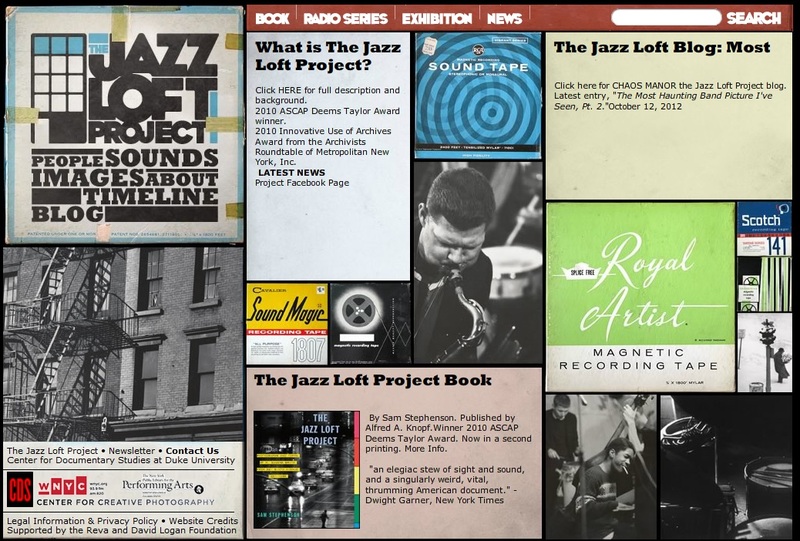 Sam Pluta and Jeff Snyder’s experimental electronic duo ExclusiveOr first contributed to ICElab in 2014 with their evolving ensemble work Modules, presented here in its latest version. 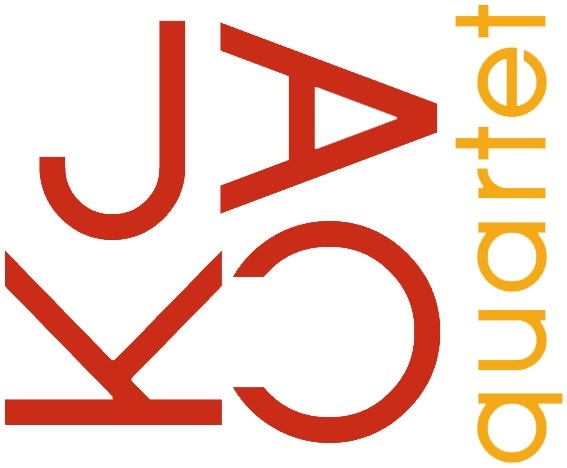 And fresh from the New Music Gathering, Rebekah Heller and Jacob Greenberg play the local premieres of the pieces they presented in Boston by Aida Shirazi and Jessie Cox. Constellation Chicago hosts us once again for this exciting lineup. ICE shares the program with Architeuthis Walks on Land, the amazing duo of Chicago bassoonist Katherine Young and San Diego violist Amy Cimini. 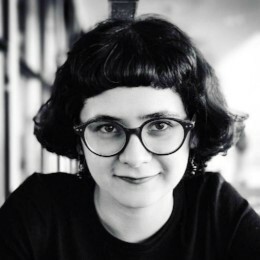 Frequent ICE composer collaborator Zosha di Castri, who ICE first met as an ICElab participant, is the subject of this month’s “Collecting” event at NYPL. Now a professor at Columbia University and fellow faculty at ICE’s Ensemble Evolution program at Banff, Zosha speaks about her work alongside performances by ICE. Join ICE for this free event! 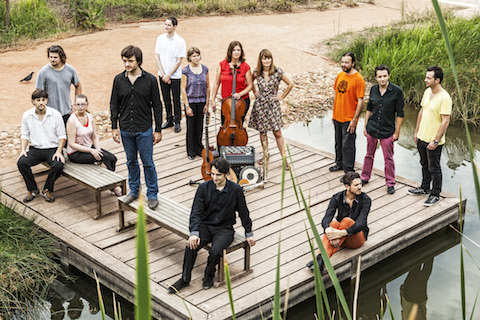 And in its first collaboration with Ensemble C Barré, the two ensembles present a concert called ÉCLAT. Boulez’s 1965 Éclat, a hybrid of compositional methodology and spontaneous performance practice, sets the stage for a fascinating musical dialogue with the children of the postwar avant garde. Rigor with an openness to influence is manifested in the diverse composers, from the Americans Nathan Davis and Christopher Trapani to Francesca Verunelli from Italy. Join Us on our 400-Foot Journey! 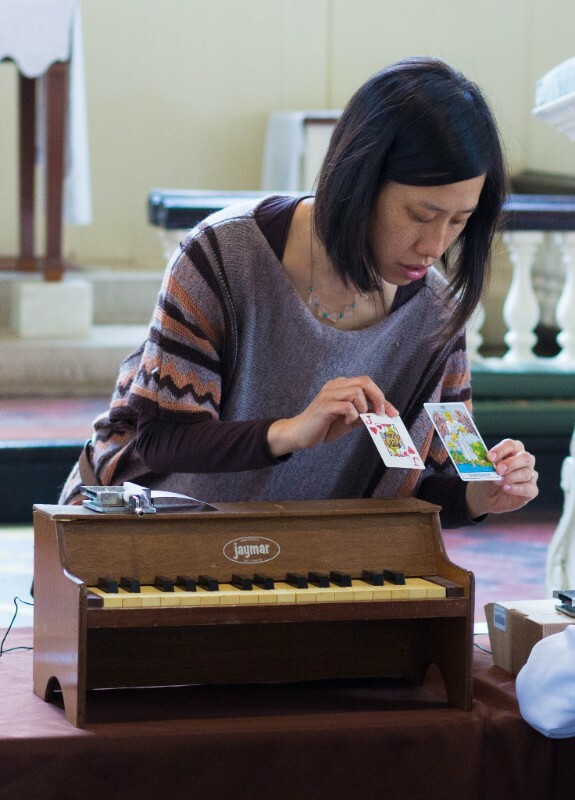 This June, composer Phyllis Chen and ICE artists will collaborate with young musicians in communities around the country to create a new piece of music, brought to life by a record breaking 400-ft music box strip. This community-centered, artist-driven work represents our deep, ongoing commitment to community building and radical experimentation. To build this magical music box strip, we need your help! Join us today on our journey to highlight the voices of our communities, one foot at a time! [I already did, by cheque. to ICE, 4th Floor, 4306 3rd Ave, Brooklyn, NY 11232, and got a nice thank-you note. So, if you are averse to payments by credit card, as am I, this works just as well. This article is copyright protected, so just a couple of notes. This article is an in depth look at the new serious music universe. This universe includes the new composers themselves, their record labels (or the lack of them) and the venues which they find amenable to their musical pursuits. Among the labels mentioned are “…New Amsterdam, Cantaloupe and Tzadik, all composer run and stylistically freewheeling….” To this list, I might add Innova, from American Composers Forum, St Paul, MN. Among the venues we find Le Poisson Rouge, Cornelia Street Café, Galapagos, The Stone, Issue Project Room, Roulette, all in New York City. Composers noted in the article include Nico Muhly, Missy Mazzoli, Du Yun, Judd Greenstein, Caleb Burhans, and Bryce Dessner. The only groups I saw noted were ETHEL and Victoire. 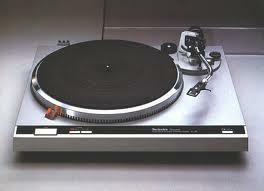 But others which might have been included are ACME, ICE, yMusic, eighth blackbird, and itsnotyouitsme. 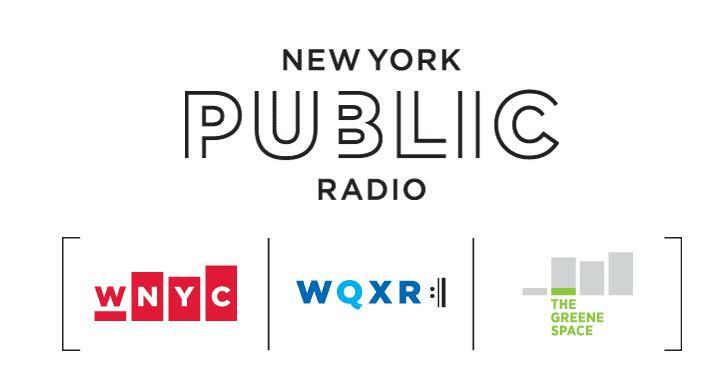 Not at all mentioned in the article (if I missed it, I hope that someone will correct me), is New York Public Radio’s 24/7 New Music web stream Q2. 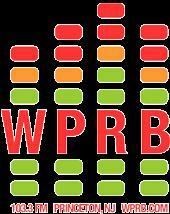 This stream takes these and other composers and musicians out to a wide world, with an international listenership. A stand-out at Q2 is the work of Nadia Sirota. 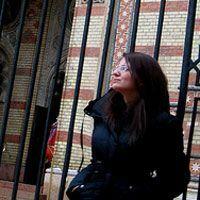 She hosts a four hour program which includes several themes, e.g, Hope Springs Atonal. Her program streams at noon and midnight. Two other standout focused programs are Hammered! 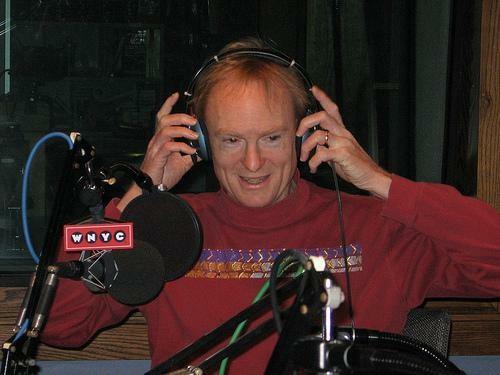 which is concerned with keyboard music, and The New Canon.Also important to the success of what has been called “New Music” are two programs on WNYC, New York Public Radio’s original outlet service. For thirty years, John Schaefer has been bringing new composer to the public on the nightly program New Sounds. For a somewhat shorter time, we have been able to hear them on John’s other program, Soundcheck. Something that I personally would like to see added into the mix for New Music would be the advent of long form music videocast. The best examples I can cite for this are three videos produced by and for ICE, which were made available at Q2. 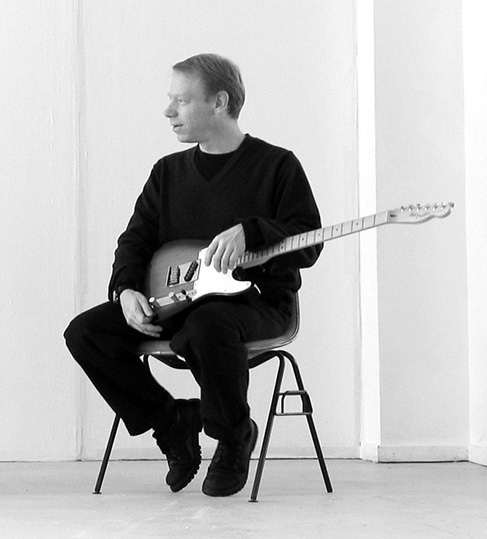 Just to give one example, the music of Steve Lehman in a 46 minute video can be found here. I just actually searched this up also at Google Video here. Both of these examples are free to the public.But, I would personally like to see these videos made available at the music groups’ web sites, based upon a membership fee for a user id and password, and then some sort of fee, maybe $5 or $10 as a “ticket” price. This would greatly universalize the availability of musical experience to populations living no where near to actual concert events. To whit: ICE just did a heavily promoted concert in Chicago. But, I am in New Jersey. I might be very interested in that musical experience. So, if it were made available from a videocast archive, and if I was registered with ICE, I could pay a small “ticket” price and have that experience. This is a huge and important article. The items I note as missing from the article do not in any way diminish its thesis or importance. See the full article here. This is copyright protected, so just a few notes. 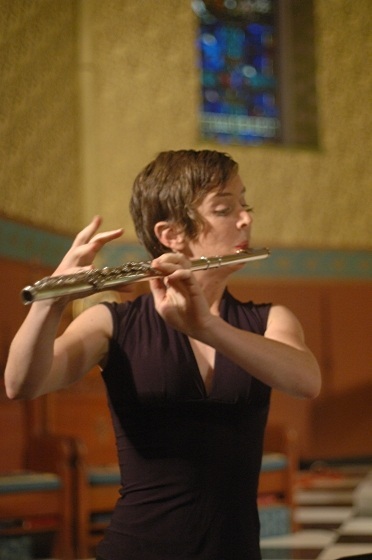 “In 2007 Claire Chase, an accomplished flutist and an ambitious, industrious organizer, spelled out her hopes for the International Contemporary Ensemble, which she founded in 2001 with a group of fellow graduates of the Oberlin Conservatory in Ohio. 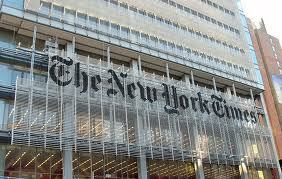 ‘ We want to become the first large-scale, flexible contemporary ensemble in the United States that is as important and indispensable as a city’s symphony orchestras, opera companies and theater companies,” she said in an interview with The New York Times in 2007. Four years and countless memorable events later, Ms. Chase and her colleagues are serving as artists in residence this year at the Mostly Mozart Festival at Lincoln Center. 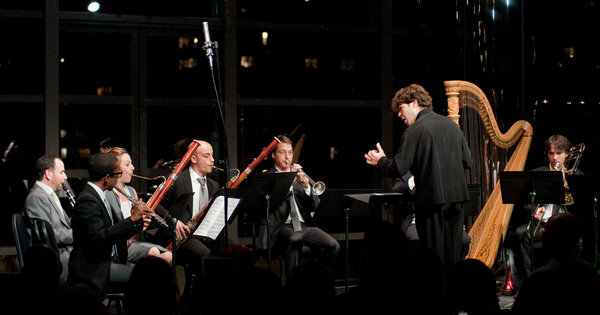 The International Contemporary Ensemble, led by Pablo Heras-Casado, playing on Monday evening at the Kaplan Penthouse, Lincoln Center, as part of the Mostly Mozart Festival. 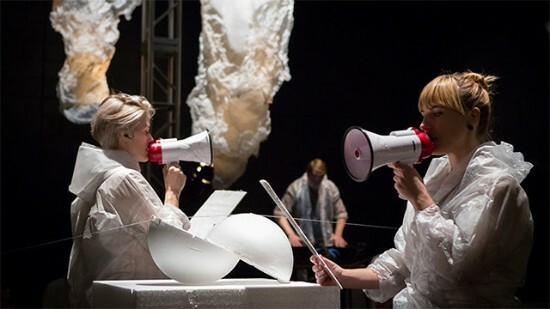 “This week on The New Canon, we chat with the ICEicles of the International Contemporary Ensemble, Claire Chase and Josh Rubin. Mozart and Stravinsky were both pretty badass. Forgetting even the latter for a minute (and the riotous Rite of Spring), the former revolutionized music in so many ways—from developing the piano to unabashedly writing a hugely class-conscious opera at a time when the waves of French Revolution were already approaching shore. In tandem with Haydn, Mozart created the classical music language. 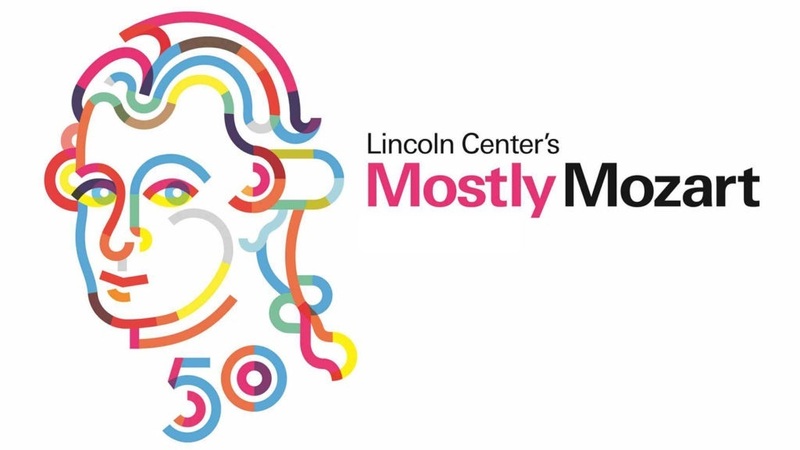 That’s why we’re so excited to see the International Contemporary Ensemble continue to play a major part in Lincoln Center’s annual Mostly Mozart Festival. This year they play three concerts, including one all-Stravinsky program and another program that pairs Mozart with contemporary composers. 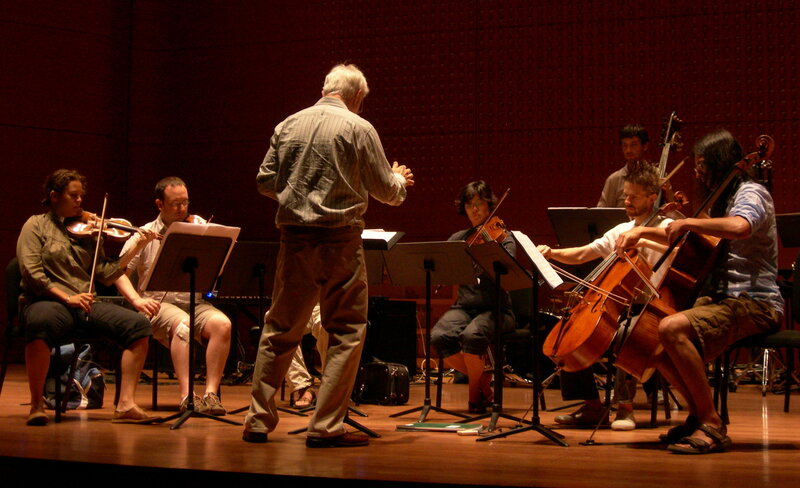 They emphasize size and scope, old and new, grand and delicate and in doing so ask audiences with each piece they play: What makes it revolutionary? 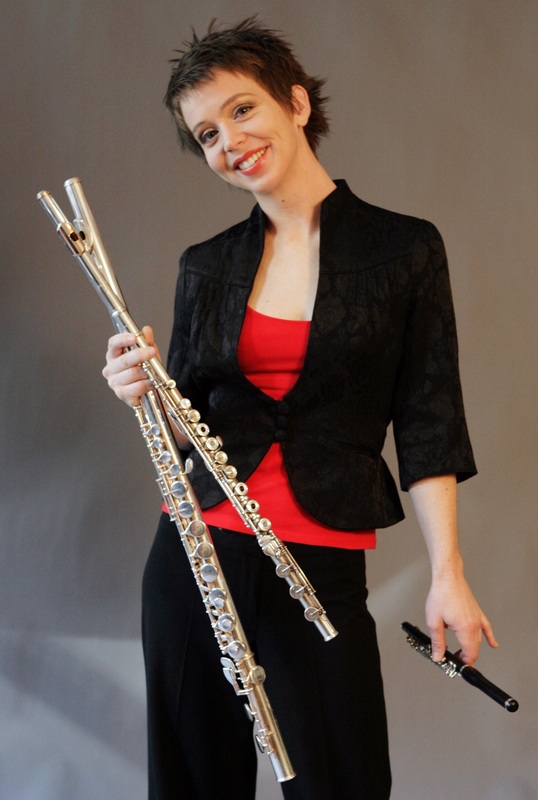 We ask that question of Claire Chase (ICE’s fearless flutist) and Josh Rubin (its cutting edge clarinetist) while hearing some of ICE’s latest works in tandem with pieces by Stravinsky and based on Mozart. While we only have Claire and Josh for half an hour—they’re joining us from rehearsal!—we’ll hear a full hour of music with additional music by Matthias Pintscher and Michael Finnissy, both of whom are featured in ICE’s Mostly Mozart programs. See the full article, with some interactive features here. The New Canon streams Mondays at 4PM on Q2; encore presentations Wednesdays at 10AM and Sundays at 8PM. 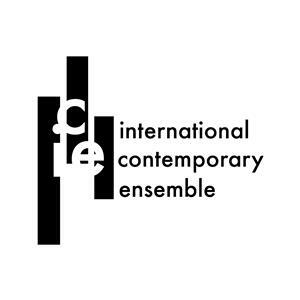 “In the third and final ICELab of the 010-2011 season, the International Contemporary Ensemble (ICE) presents Hollow Skies, featuring the music of percussionist and composer, Nathan Davis. May 31 marked not only this final ICELab event but also the release of ICE’s Bright and Hollow Sky record on the New Focus label, the result of a three-year long collaboration with Davis who is also an ICE musician. 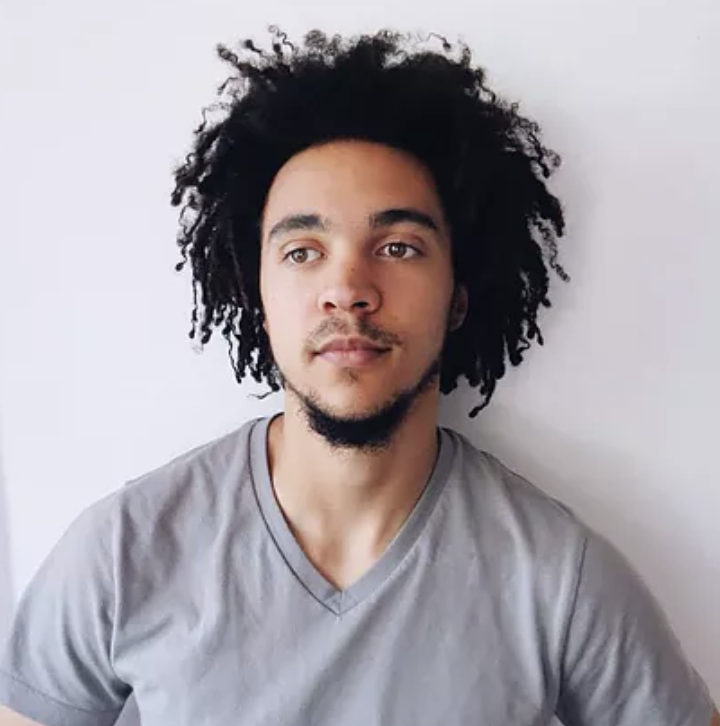 Described by executive director Claire Chase as a “poet in sound”, Davis is known for his intricate exploration into sound possibilities; in typical percussionist style, he takes everyday, ordinary sounds and illustrates their vast possibilities in a beautifully organic way. 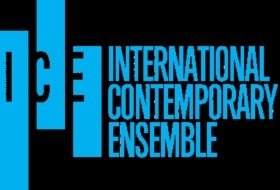 I recently “attended” three hour long concerts by ICE, the International Contemporary Ensemble, led by Ms Claire Chase. 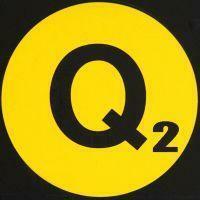 I attended them on line, courtesy of Q2 the 24/7 New Music stream from New York Public Radio. You can “attend” the concerts, and then go to the ICE web site and “buy a ticket” by making a contribution of financial support. I paid $10 for each. So, today at The Record from NPR/music, we have the really wonderful Lara Pellegrinelli writing about Ms Chase: Following Claire Chase: A Week In The Life Of A Working Musician. I often give a few lines from an article to entice the reader. But, Laura is such a good writer, I just cannot pick out any text without diminishing the rest of her article. So see the complete article here. “Dazzling electronics, visceral drones and extended techniques mingle in the otherworldly works of Mario Diaz de León. 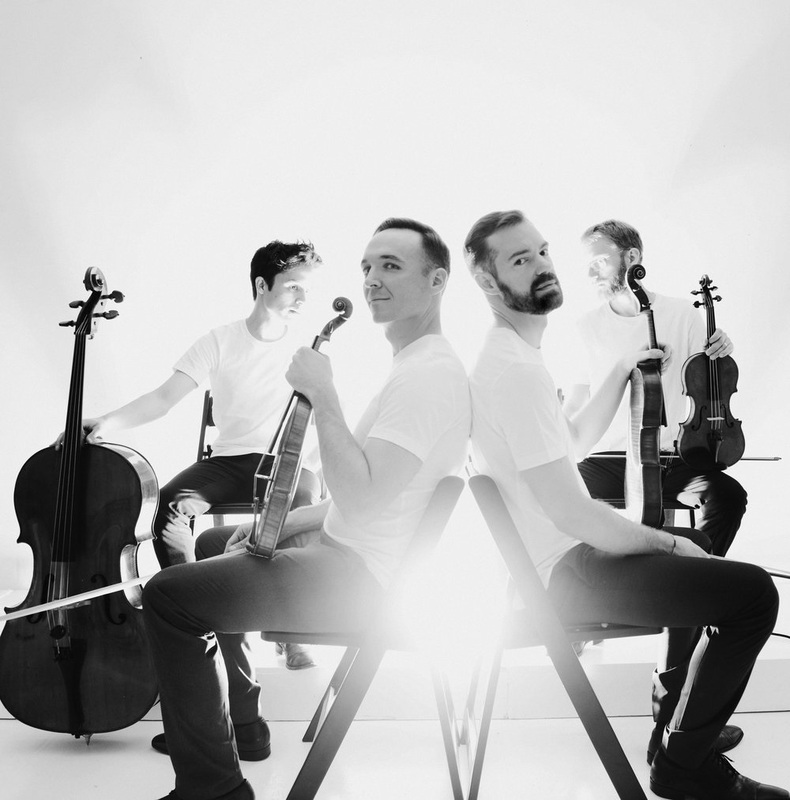 Expertly handled by the illustrious members of ICE, listen to their exciting portrait of this composer from (Le) Poisson Rouge here on Cued Up. MDdL’s music is clearly its own language, with a whirlwind of textures and ancient-sounding note-choice all wrapped up into one hallucinatory package. If you listen closely, it owes a debt to some pretty disparate worlds; Romanian spectral composers/magicians like Iancu Dumitrescu and Ana-Maria Avram, American noise artists like Wolf Eyes and Sejayno, and obscure Algerian flute music have all been cited as music that MDdL checks out on a serious level. It’s one thing to reference “diverse influences” in one’s music, but MDdL actually synthesizes it in a meaningful way. Hosted by Ann Heppermann, listen in this Sunday at 2 p.m. to hear ICE navigate a set of works titled Mansion Cycle for two alto flutes, percussion, and stereo electronics; a bass clarinet and electronics duo called The Soul is the Arena; and a world premiere, Portals Before Dawn, for flute in C, alto flute, clarinet / bass clarinet, piano, synthesizer and percussion. The Economy on ICE , a videocast of an April 26, 2011 concert by ICE from their Brooklyn studio. After you visit these sites and view these concerts, feel free to visit the ICE web site and “buy a ticket” to the concert by making a contribution.